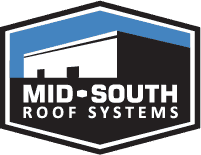 Safety risks on commercial roofing projects are everywhere. Our employees are the backbone of our company—and it’s our responsibility to protect them. It’s also our job to safeguard our customers from risk and liability. We’re serious about preventing avoidable injuries and incidents, and we have the track record to back it up. Before we even accept a project, we identify any hazards on the front end and take that into consideration during the bidding process. Once awarded a contract, our team puts together a site-specific safety plan. 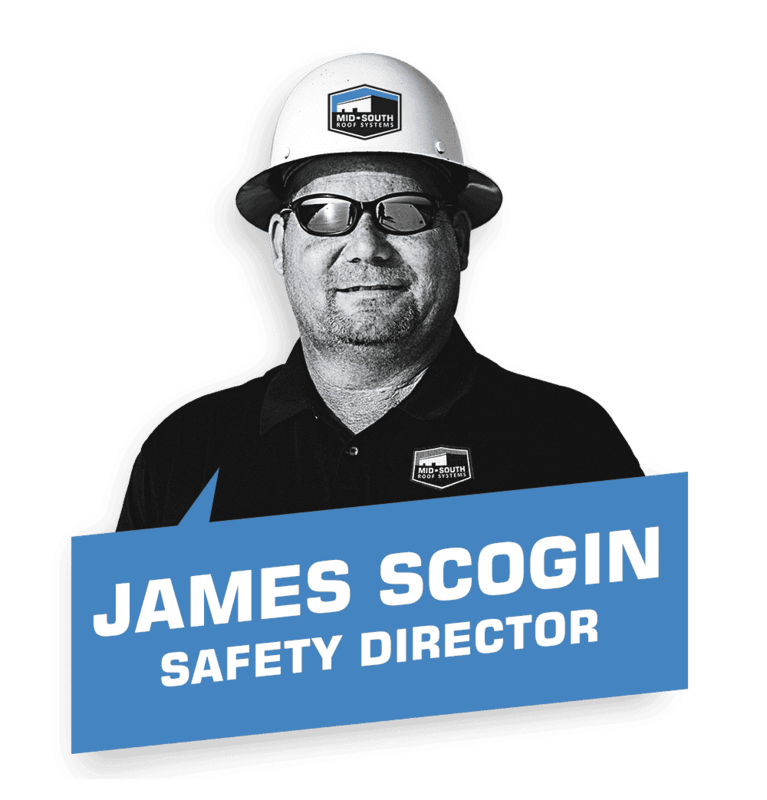 Our dedicated Safety Director, James Scogin, performs a detailed analysis of all risks, then meets with the foremen and superintendent to discuss what hazards need to be addressed. Our clients and team appreciate our dedication to safety. Safe workers are happy and productive workers, and it’s our mission to complete your project safely—on time and on budget. Ready to get started? Get in touch with us to discuss your roofing needs.